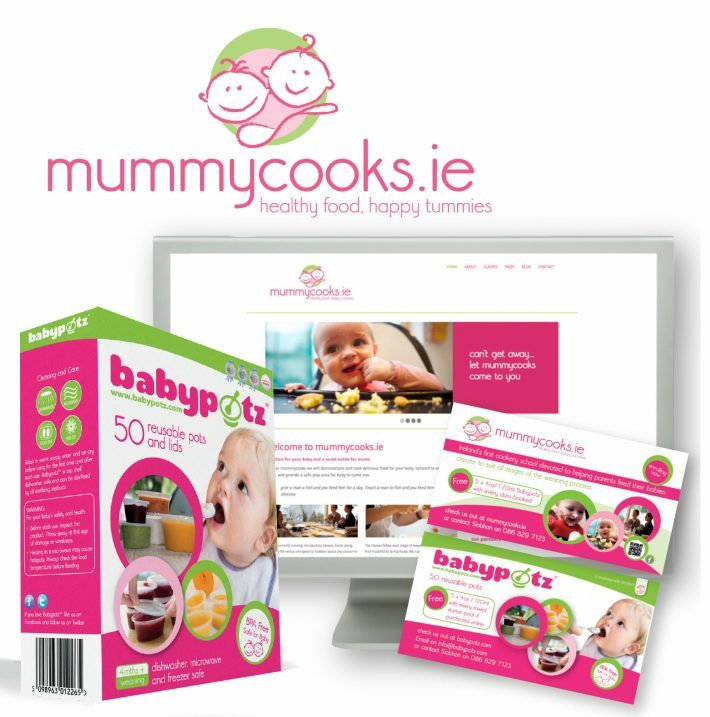 Mummycooks approached CUBE Design as a start up business. 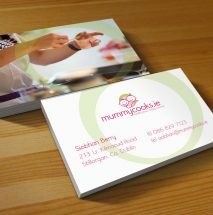 After discussions about the brand and what it's values were, our solution reflected that very simply and clearly. 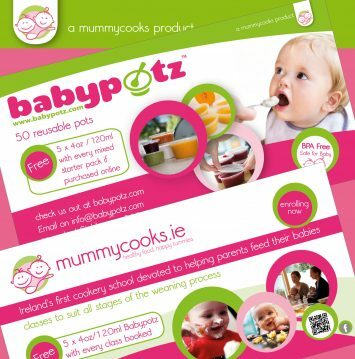 As the business progressed, an existing product, babypotz, was to fall under the mummycooks brand, without losing the customer base babypotz had already built up. CUBE Design designed a solution to sub brand the product, and any possible future products. The logo was to appeal to young mothers, and their world was filled with simple drawings and bright colours. The solution was a childlike drawing incorporated into a circular 'feeding bowl’ which appealed more to mothers because of the round shape. The bright colours were not the usual paler baby colours, but bright and punchy, giving it more excitement and modernity.